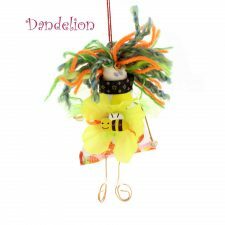 Fabulous Irish Fairies in aid of BUMBLEance, the first interactive ambulance service designed and dedicated for children. 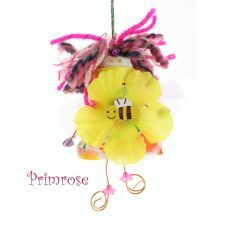 Please buy a BUMBLEance Fairy to raise funds to help the BUMBLEance service grow. 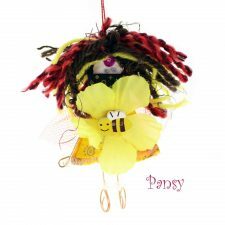 Choose your fairy name from the list below or leave blank and we will choose a lovely fairy for you. 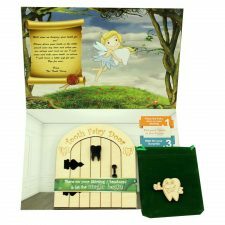 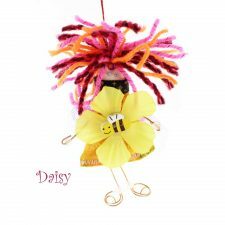 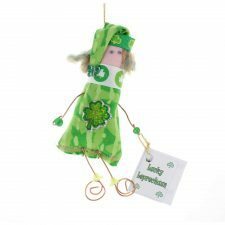 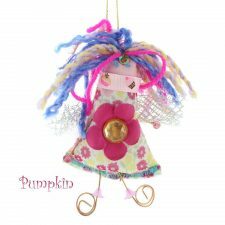 Our Fairies are made in County Galway, Ireland and are eager to raise funds to bring sick children to hospital. 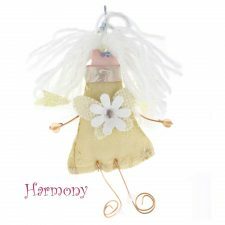 Each Fairy is handmade and will vary in design making your fairy unique, your fairy may differ from the images shown but will always be of the same high quality and cuteness. 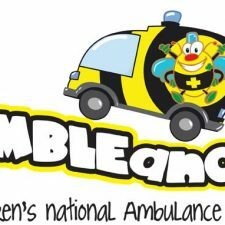 Each BUMBLEance Fairy has a bee motiv on their front. 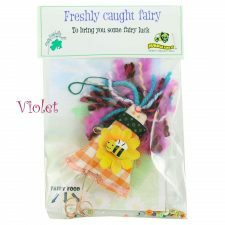 Note: These fairies are not toys and are not suitable for children under 3 years of age due to small parts.